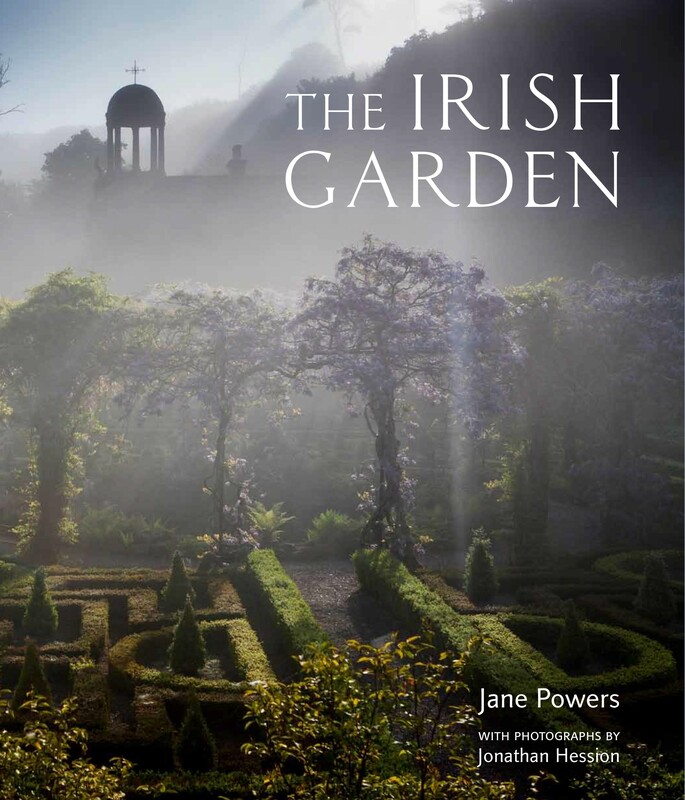 June is, without doubt, one of the best plantswomen in Ireland. June’s new garden is a rare treat, a modern garden that draws in the visitor and wraps them in flowers, welcoming yet stylish, and an example of virtuoso and expert plantsmanship. 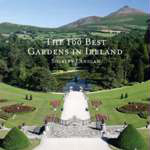 The 100 Best Gardens in Ireland. It’s stunningly good. 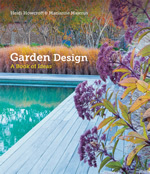 This must be the most thoughtful, the most lavish, successfully modern, interpretation of that classic icon of gardening, the herbaceous border, that you are ever likely to see. There are few Gardens in Ireland of which I never get tired, and to which I like to return again and again. 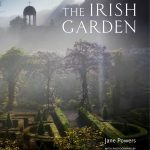 It is the intense indigenousness, combined with June Blake’s perfect eye, that makes this garden one of the most comfortable in its skin that I have ever seen. 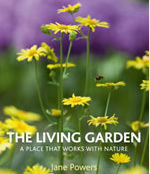 June Blake’.s Garden is that rare thing, a plant collectors paradise with a strong design framework. The planting is bold, brave and brilliant. The effect is startling in its beauty like the spilt contents of a jewellery box.